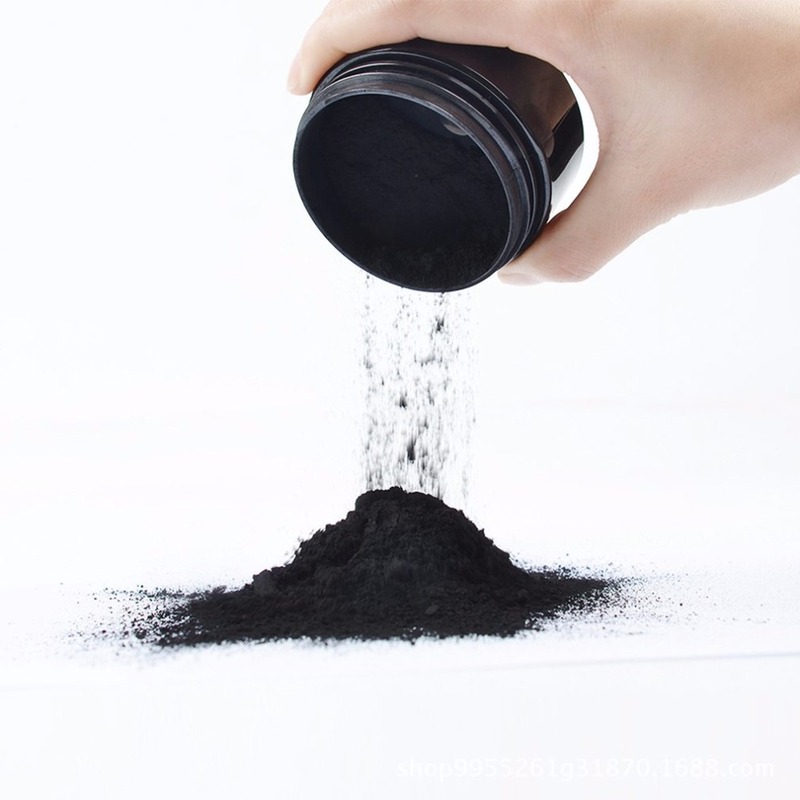 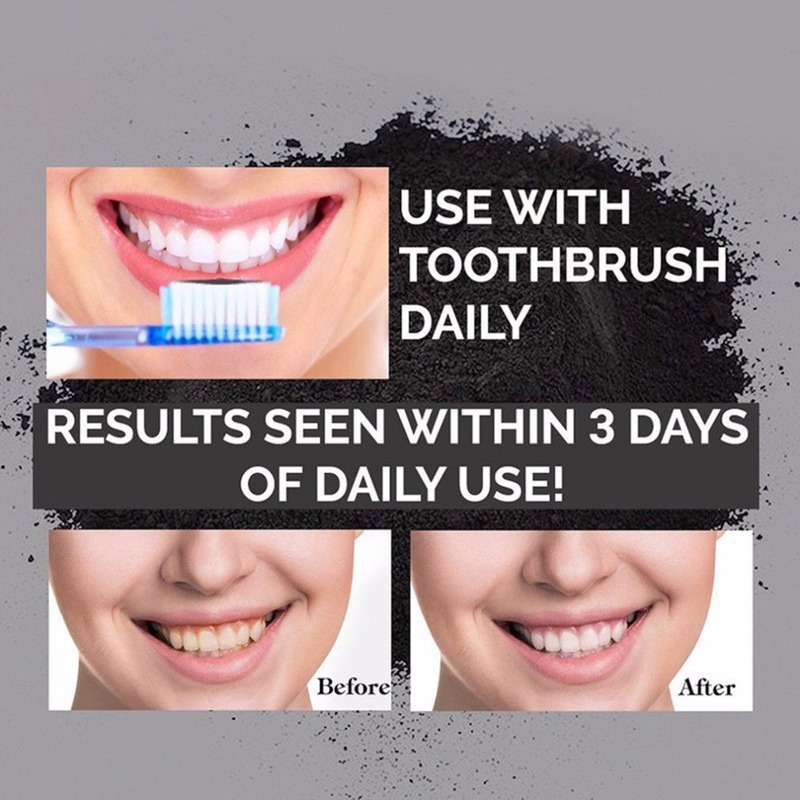 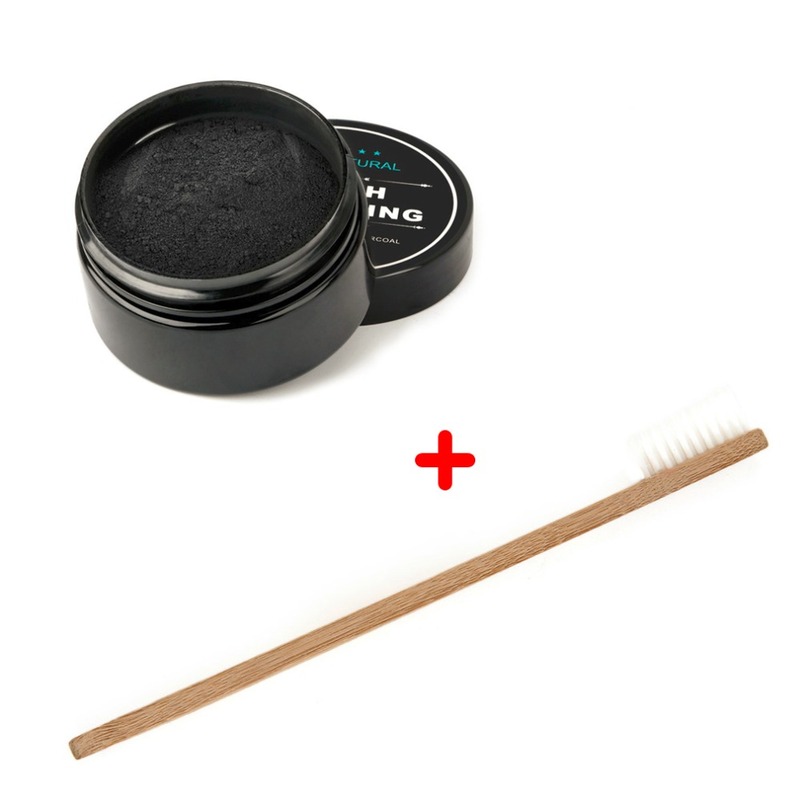 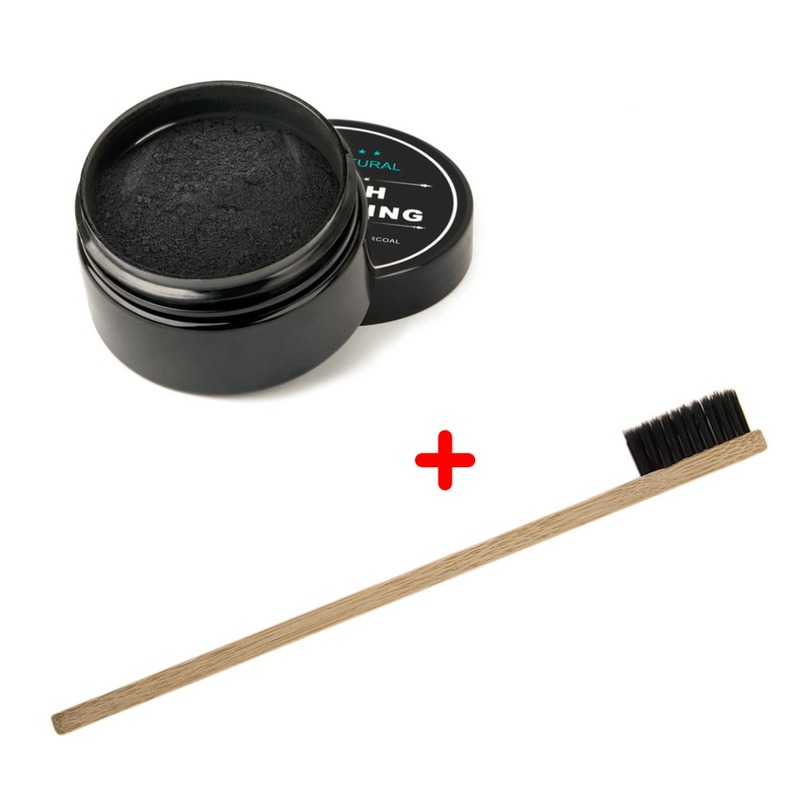 100% Nature Pure Activated Charcoal Powder for Natural Teeth Whitening. 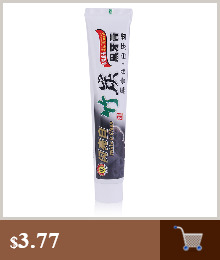 It naturally whiten teeth, polishes teeth, strengthens enamel and detoxifies your mouth. 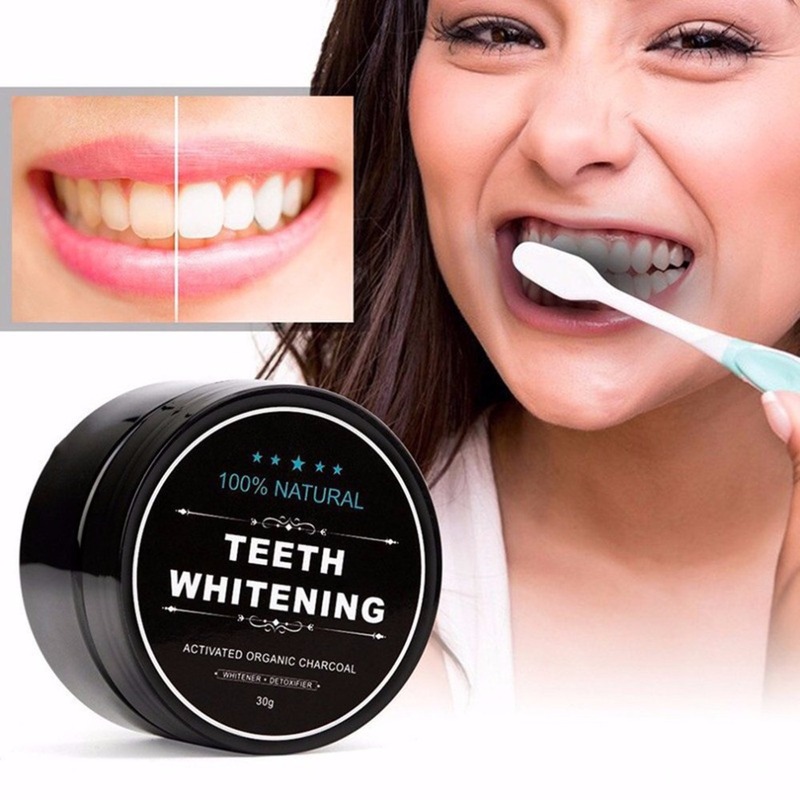 A perfect alternative to harsh bleach or whitening peroxides, no harmful chemicals. 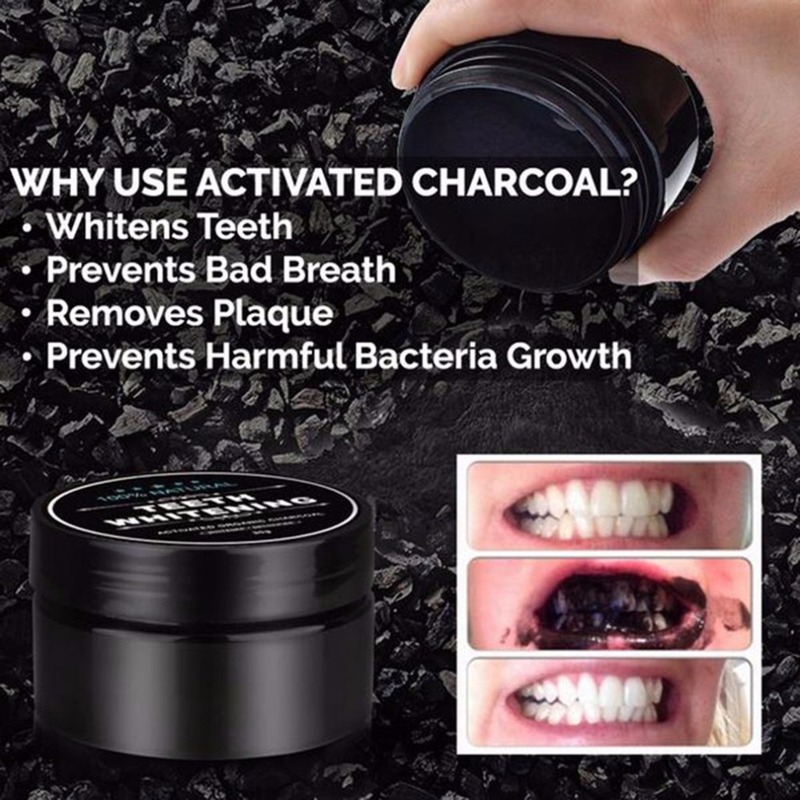 Your mouth will feel amazingly clean. 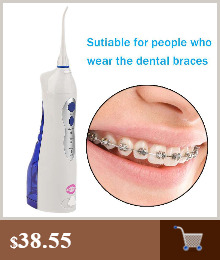 Bright teeth is good for enhancing your conversation charming. 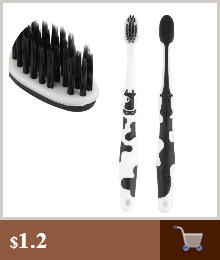 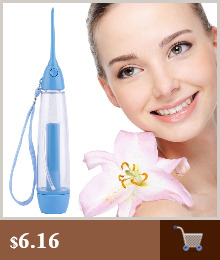 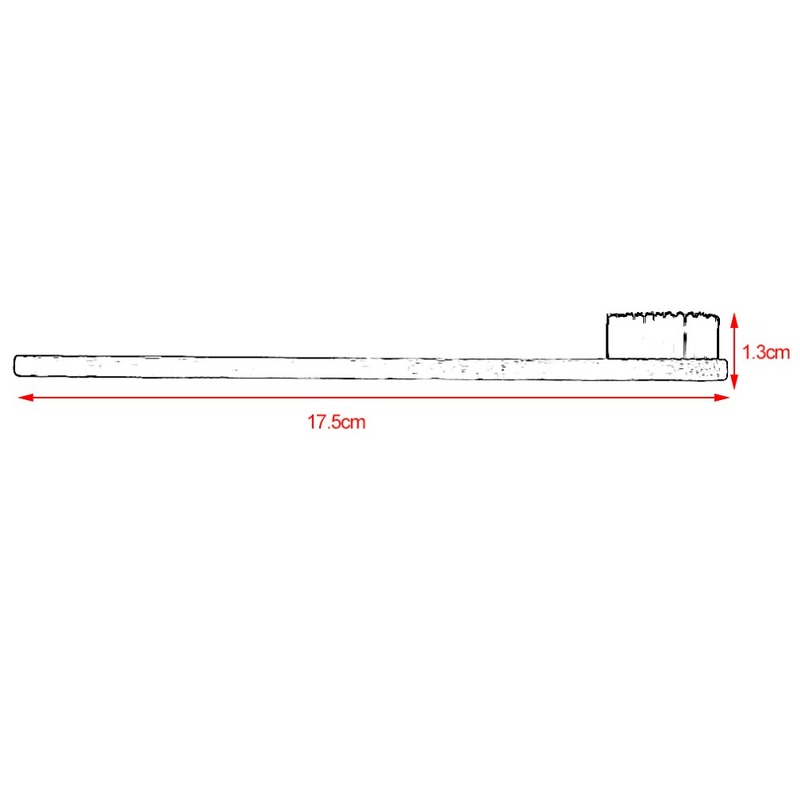 Made of Eco-friendly material,safe to use. 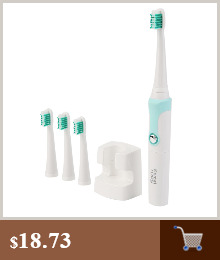 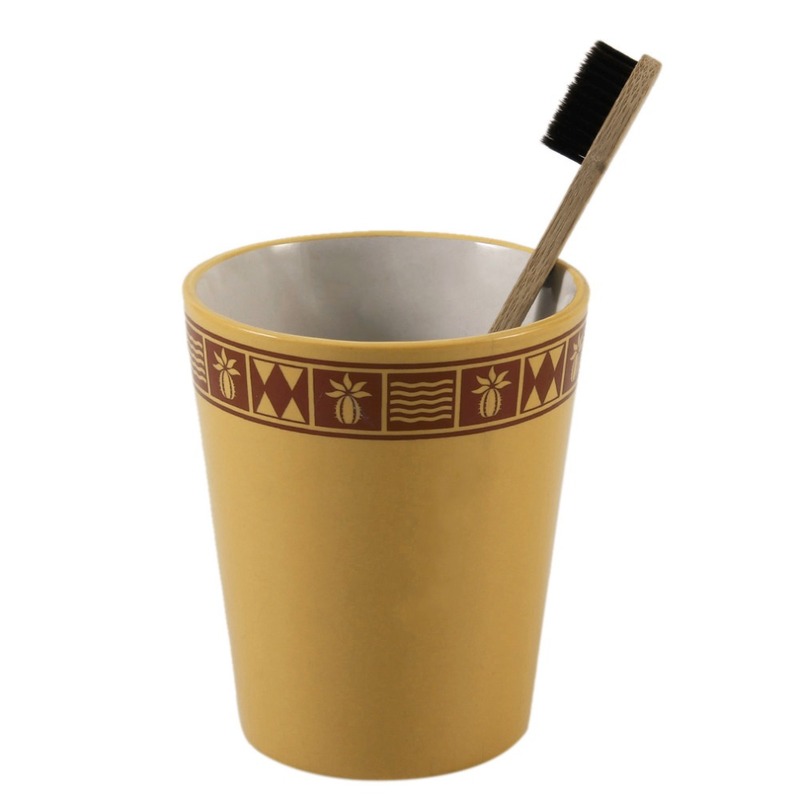 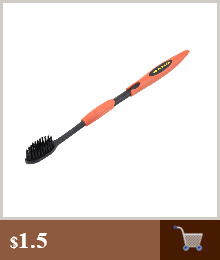 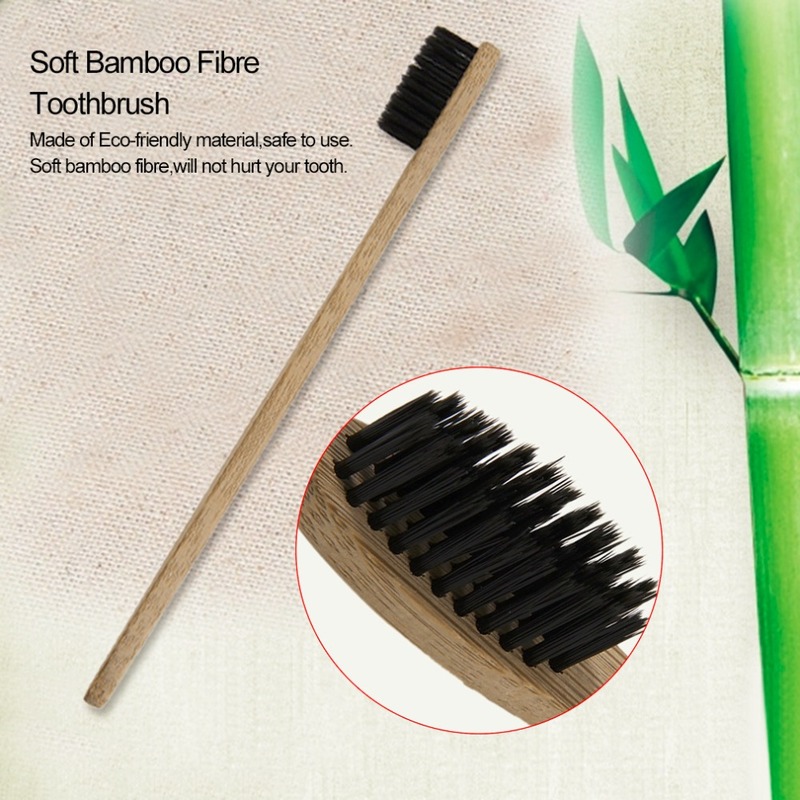 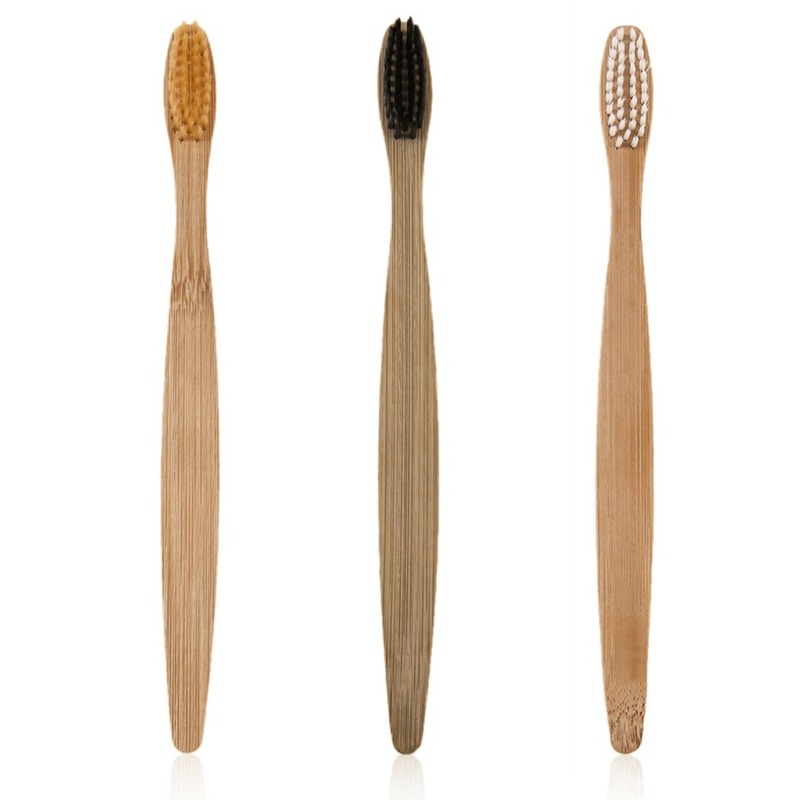 Soft bamboo fibre,will not hurt your tooth. 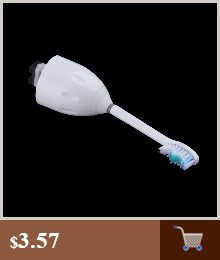 Perfect gift for your friends,family,etc. 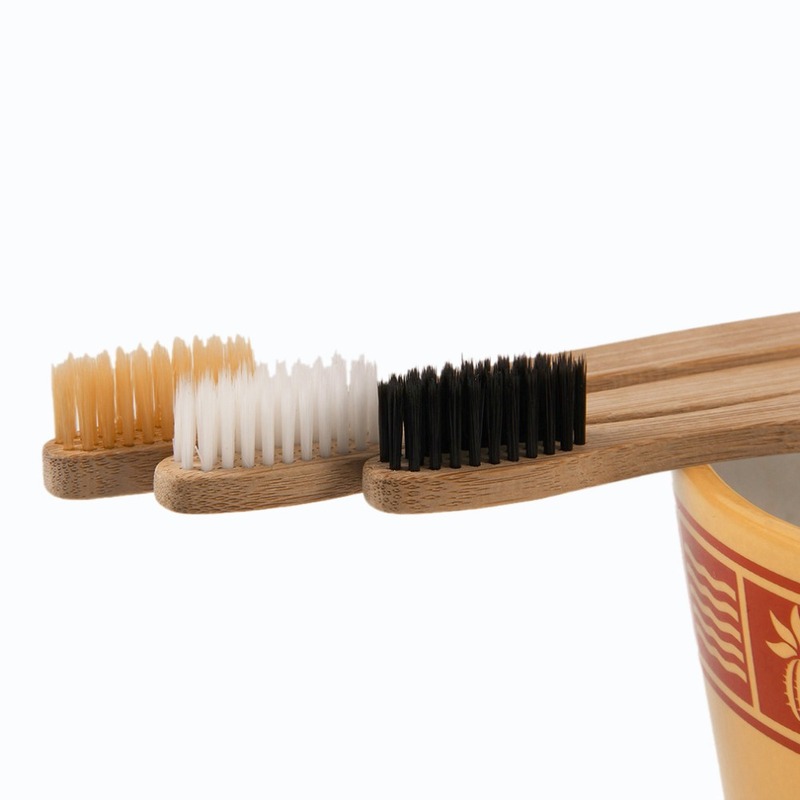 3 different colors are available.